Can you feel the thunder: The blade cackles with electricity which allows it to shock opponents with painful electricity on direct contact and can even disarray electronics. Emotions: Soul steel contains the emotions of fear, panic excitement, and resolve. A Force User can channel these emotions to support themselves and their allies in battle with excitement and resolve, or can crumble the enemy with fear and panic. Force Null: Ysalamiri, Void Stone can nullify or weaken the properties of the soul steel implemented in the sword. 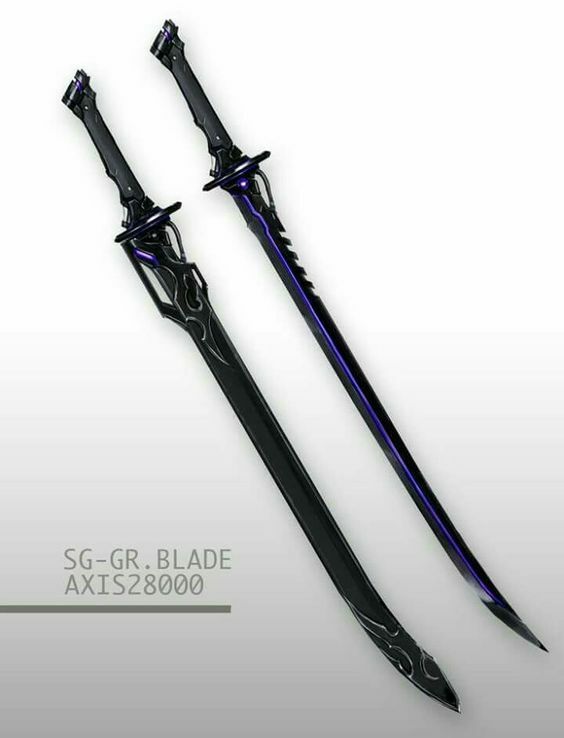 Force Light: The Dark Side of the Force resides in the sword, continuous hits from Force Light can either eliminate the soul steel properties or destroy the sword itself. Heavy: Like all weapons made out of beskar, the sword is quite heavy and is advised to not be used for long periods of time. Battle fatigue will overcome the user and make them an easy prey on the battlefield. Emotions: It goes both ways. The wielder can be distracted by these mixed emotions in the blade, especially if they are an untrained Force User. Even a Force User that isn’t holding the sword can use the emotions within the blade against the user and their allies. Men that were once hostile towards each other for their beliefs and the banners they stood by are now turned in allies with a common interest: burn the Empire and erase its existence, so a new people can rise from it. Vilaz and Alkor both agreed to present gifts to each other as a token of goodwill and faith, and so Vilaz commissioned his miners to extract Mandalorian Iron from the asteroids of Echoy’la and an interesting ore called Soul Steel from the planet of Dromud Kaas. The metals were then readied for the Munin smiths, the smiths taking precautions in this unusual project. Beskar met Soul Steel, and the smiths crafted the metals into a remarkable sword. One fueled with the Dark Side of the Force and produced a mixed bag of emotions as well live electricity that channeled throughout the blade of the sword. Sapanyc Kad was the sword’s name after its birth from the fires. After its creation it was then given to Centaris, hoping the man would enjoy his newly crafted weapon. Edited by Vilaz Munin, 11 February 2019 - 02:34 AM. Vilaz Munin, Alkor Centaris, Glad to see some others using Soulsteel for Mando creations. Having made some in the past for myself, I see no problem with this weapon.